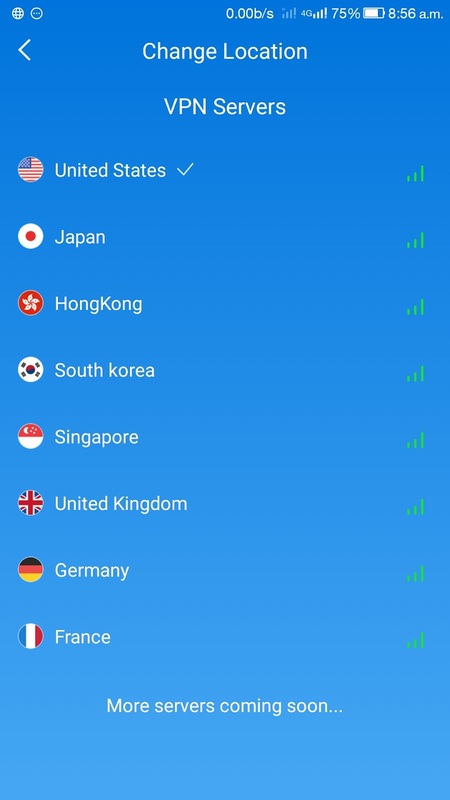 SkyVPN is one of the latest and best VPN available to access free internet in United States, United Kingdom, Germany, France, Canada, South Africa and also other countries around the world. In Nigeria, it works great on Glo Cheat so if you are on Glo network, you can also enjoy SkyVPN. 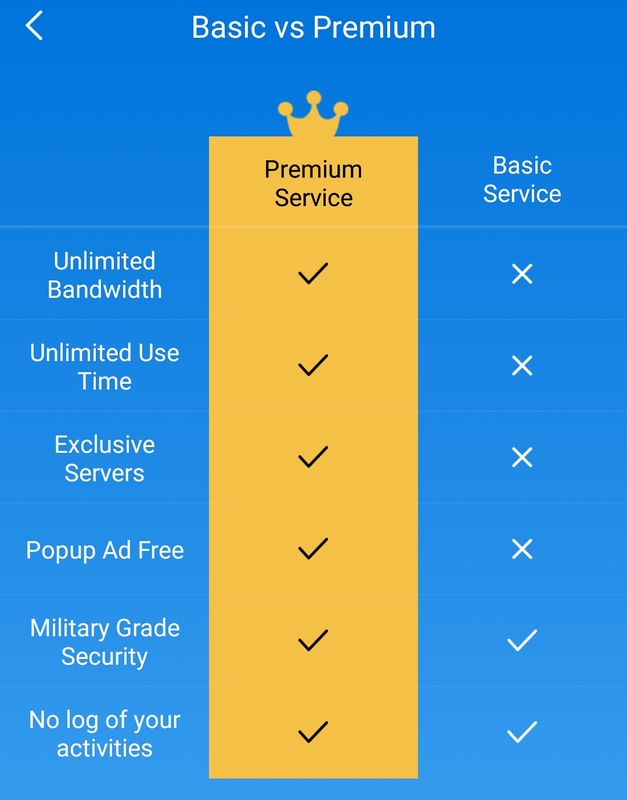 This is a cracked version of the original SkyVPN which gives premium features without you paying for it and also no need to register nor share or refer someone to get extra bandwidth. Please note: you must not update SkyVPN from playstore or any other place. Ignore any update prompt from the app. 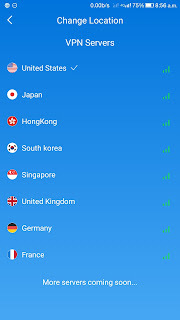 • Install and launch the android VPN app. • Tap on Basic to select. Basic is actually limited on SkyVPN app but unlimited on this cracked version. 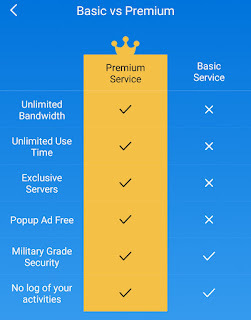 • Now choose any server and tap on Connect. Try all servers one after the other until you get the best server that connects. Canada server works best for me. In some cases, you might see that you have 600MB limit, just ignore it and continue because it is actually unlimited. Enter your comment...doesn't required any settings or sub for #25?